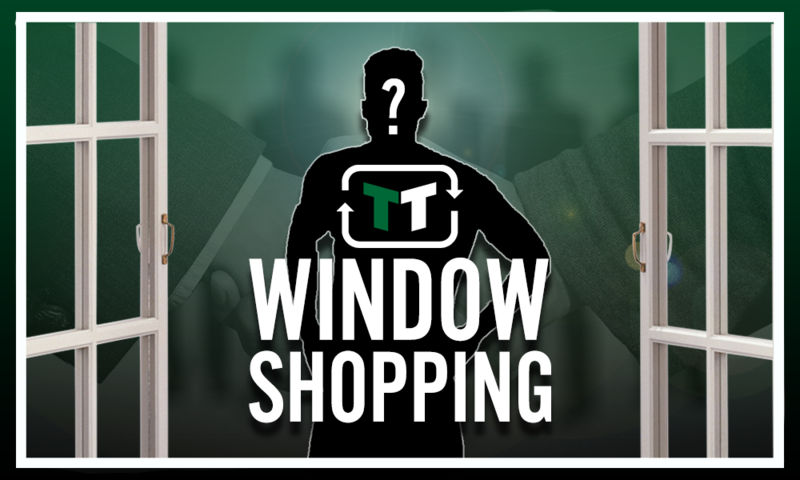 Raid London rivals for £3.15m-rated man and Crystal Palace are onto a January winner - Opinion | The Transfer Tavern | News, breakdown and analysis on all things football! Crystal Palace made a strong start to the 2018/19 campaign, beating Fulham 2-0 at Craven Cottage. 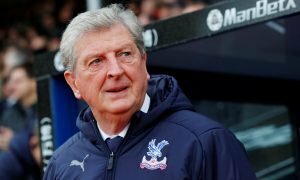 The beginning of the campaign to this season already in stark contrast to the start of last season, in which the Eagles lost each of their opening seven games, prompting the arrival of Roy Hodgson to Selhurst Park. At Craven Cottage, the Eagles proved what a capable counter-attacking side they are. Despite not enjoying high amounts of possession for large chunks of the game, they always posed a threat on the break, spearheaded by Ivorian talisman Wilfried Zaha, who capped off his performance with a goal. Roy Hodgson will be aware of the pace Palace possess on the break will make them a threat to almost any side in the Premier League. Arguably, Roy’s best piece of business in the summer window was not any incomings to SE25. 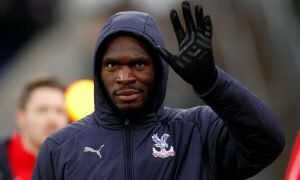 His best piece of business was to keep hold of Wilfried Zaha, after the attacking midfielder was linked to moves away for most of the summer. It is thought Tottenham were put off the star because of the £70m price tag Palace put on their man. Still, the ex-England manager is a shrewd operator and will already have his eye on the January window. He will be aware one more addition could really help Palace to kick on in the second half of the campaign. 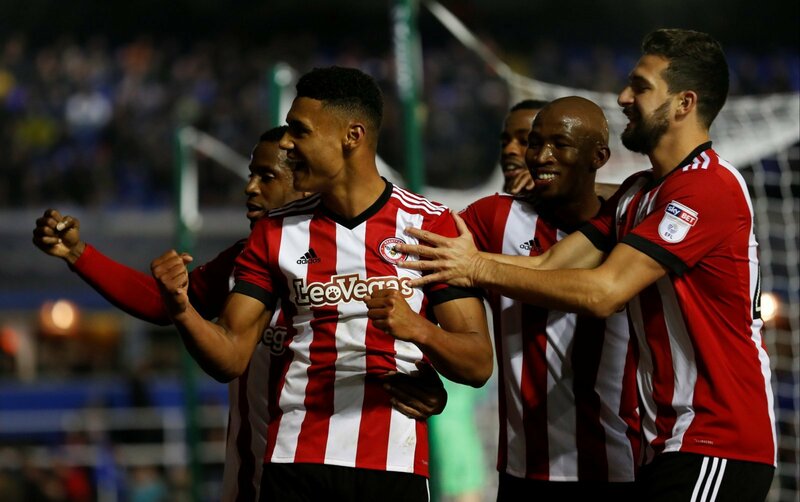 The player Roy should have his eye on is Brentford forward Ollie Watkins. 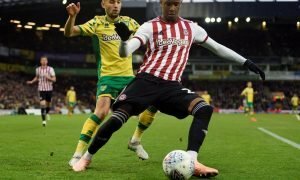 The left-sided Bees attacker is valued at £3.15m by Transfermarkt and has certainly impressed since moving to Griffin Park from Exeter City. Watkins has opened his Championship campaign with two goals in two appearances. He scored in the 5-1 thrashing of Brentford at Griffin Park, before scoring an equaliser at Stoke City to help the Bees to a draw. Watkins is still just 22-years-old and has the potential to improve even further. He would be a solid capture for Roy in January. If Zaha, or newly-signed Andre Ayew was to suffer an injury, Watkins could step up to first team action. If not, he would provide very solid cover. Given the Eagles track record of progressing the careers of young players, they may be able to tempt Watkins into a switch from West London to South London.